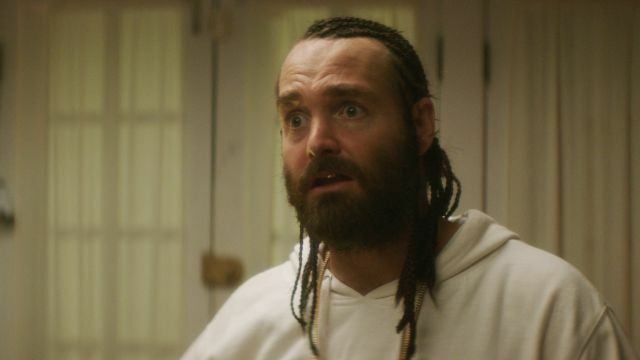 A Saturday Night Live alum who easily managed to transcend his sketch comedy gig early on, Will Forte never stopped pursuing bigger and better things throughout his tenure on the most popular live comedy show of our time. 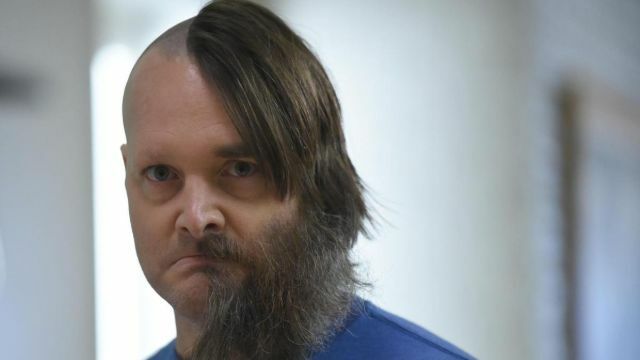 Since leaving the show, Forte has made a name for himself across the world of comedy and has even managed to infiltrate the world of dramatic film. He deserves to be regarded with the same reverence as Kristen Wiig, Andy Samberg, Will Ferrell, Tina Fey, and Amy Poehler. 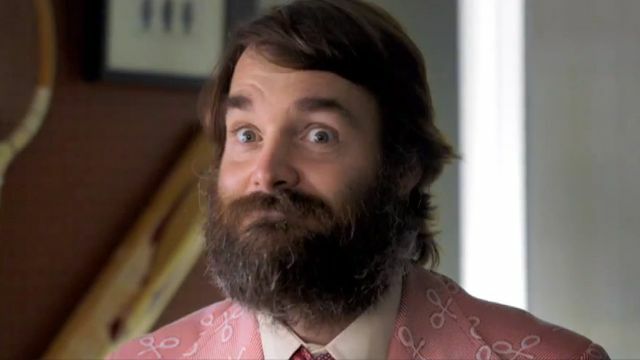 Whether you’re looking at his Oscar-nominated feature film work, his gut-busting comedic films, or his moderately successful television show, it’s clear that Will Forte is nothing short of genius. There’s no telling what he’ll do next, but fans of his are undoubtedly waiting on the edge of their seats. Until then, let’s take a look at his best work so far. Alexander Payne’s dark comedy about a father and a son who travel to Nebraska to redeem a million dollar prize, Nebraska stars Will Forte and Bruce Dern alongside June Squibb in the best work any of them have done in years. Bittersweet and somber, the movie is incredibly raw and easily the best thing Forte has ever done. Not only does it deserve the top spot on this list, but it’ll absolutely continue to be praised for decades to come. Based on a simple minute-long recurring sketch from Saturday Night Live, MacGruber stretches ninety seconds to over ninety minutes to great success. The feature film version stars Forte, Kristen Wiig, Ryan Philippe, and Val Kilmer, remaining one of the funniest movies of all time and easily a top three from the 21st century so far. 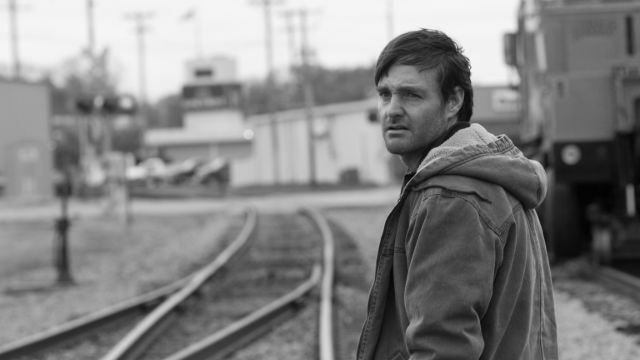 A send-up of action movie heroes and a genuinely inspired romp, MacGruber is neck-and-neck with Nebraska for Forte’s best work. 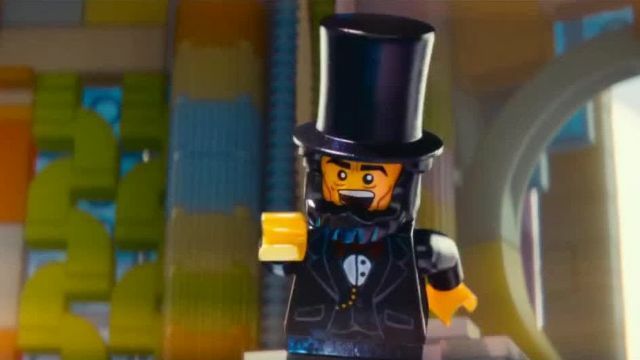 From the writers of the hugely successful 21 Jump Street movies, LEGO Movies, Cloudy With a Chance of Meatballs movies, and Spider-Man: Into the Spider-Verse, The Last Man on Earth ran for several seasons over at FOX before eventually getting canceled before it got the chance to have a proper ending. Forte drove the show alongside Kristen Schaal, Mary Steenburgen, January Jones, and many others, easily remaining one of FOX’s greatest comedies. Murray Miller has been a quiet force in the world of 21st-century comedy for a while now. A guy who worked behind-the-scenes on King of the Hill, American Dad, and HBO’s GIRLS, Miller has also written two sports comedy parodies for the premium cable network, both starring Andy Samberg. The first of which, 7 Days in Hell, sees Forte delivering more great one-liners, this time posing as a tennis expert in a special about a fictional week-long tennis match.